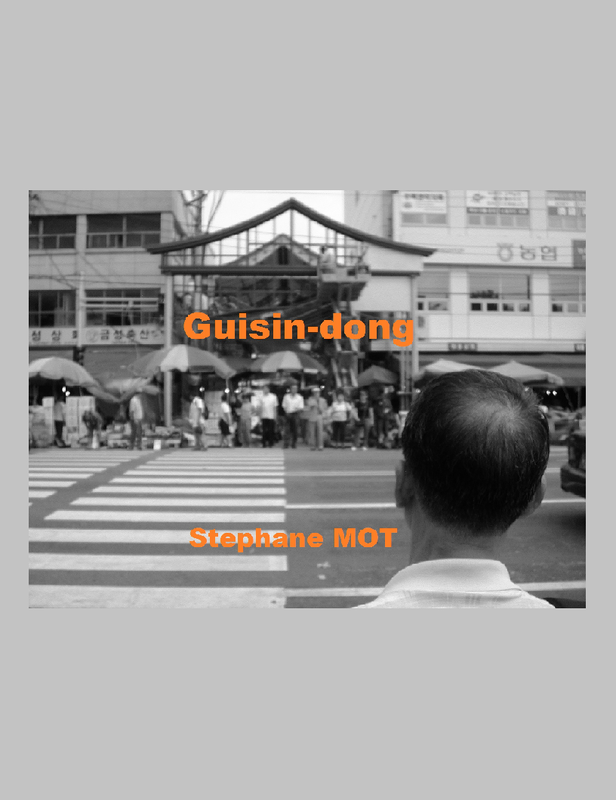 Gangwon - new infrastructures (e.g. railways) shall help this laggard of a region catch up. As long as they don't spoil Seoraksan.. 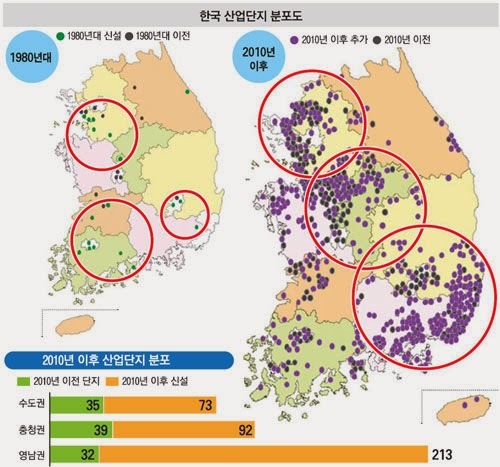 The Korea Industrial Complex Corporation promotes a global vision and consistency in a complex system where some major industrial parks are directly under the authority of the government, while many are attached to local authorities**. 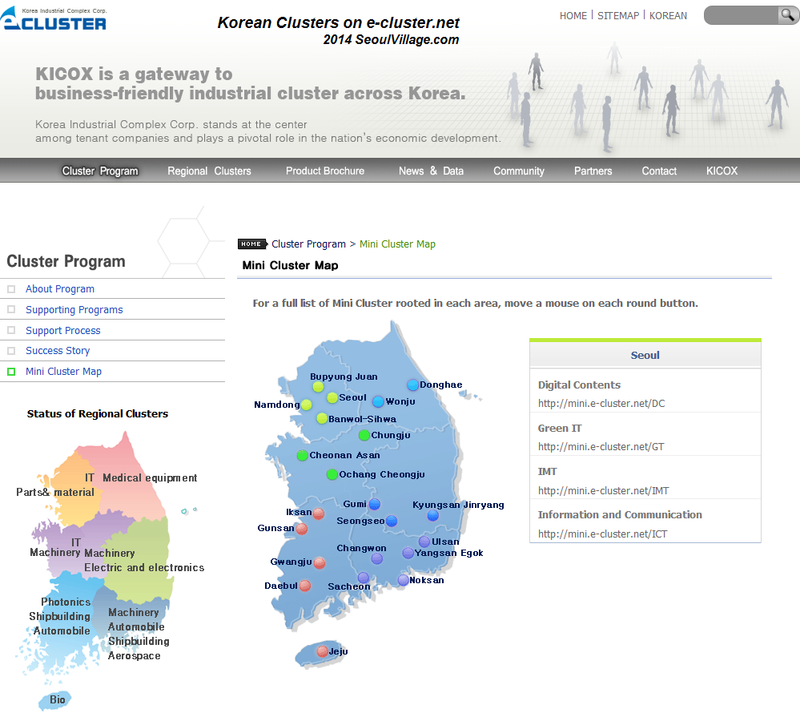 Launched in 1997 to replace a system of regional management corporations, the KICOX started the following year with the Paju publishing hub, and led the shift towards innovation clusters in 2004. Naturally, only a few clusters may become international leaders, and there's always a rob Peter to pay Paul effect, not to mention environmental impacts. But as we speak, Korea's map keeps being redrawn. And such clusterfucks as Saemangeum will probably keep popping up: in Korea like anywhere else, you'll never prevent all politicians from nurturing pharaonic pet projects.